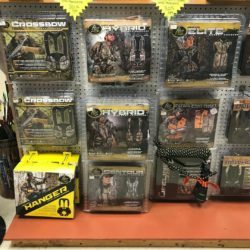 Make your next hunting trip a success with Jefferson Archery! We have all the gear you need to get you from your morning shower to the celebration of a successful harvest. 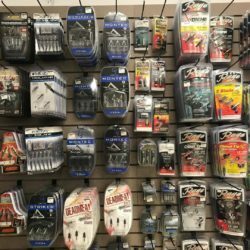 We carry top-of-the-line arrow points from the best brands in the industry, including a wide selection of fixed-blade, expandable, and hybrid broadheads, as well as a variety of small game heads and blunts. Stop in to browse our selection. Not sure what’s right for what you need? Ask any of our helpful and experienced associates for advice. 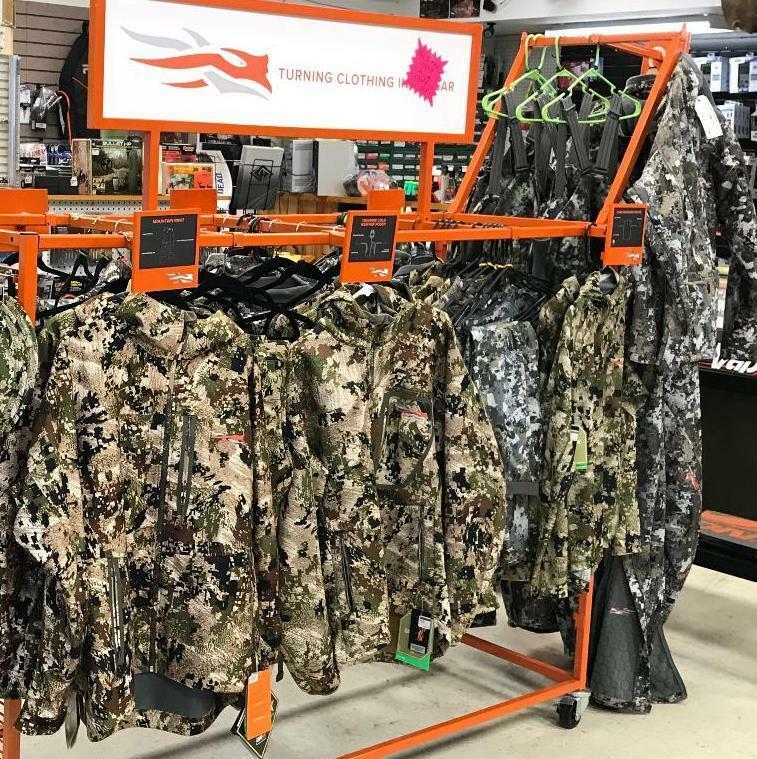 We are an Authorized Dealer for Sitka Gear, hands down the best hunting clothing line on Earth. 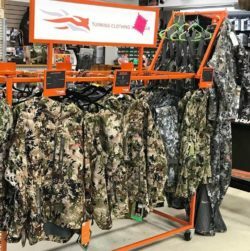 We carry quite the selection of garments, sizes, and camo patterns in stock. If there is an item or size you need that we don’t have, we will gladly order it and normally have it here in just a couple days! 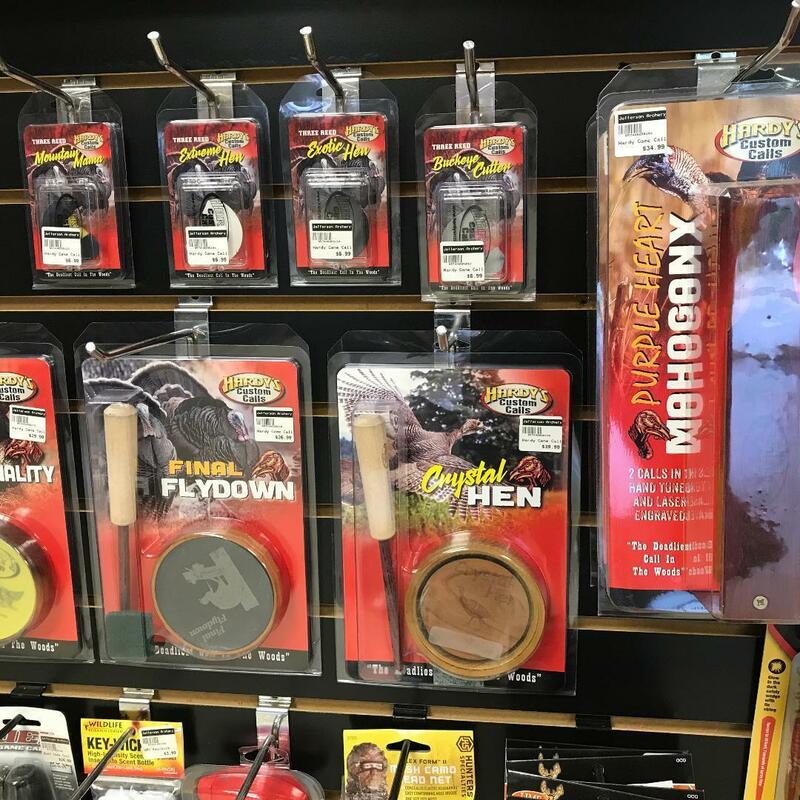 Bring your game to you with the industry’s top game calls! We carry calls for a variety of game including deer, turkey, and predators. 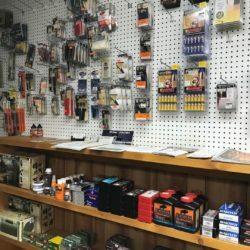 We have a selection of grunt tubes, doe bleats, wheezes, rattling systems, pot calls, box calls, mouth diaphragm calls, and electronic calls. Not sure which to use? Ask any of our helpful and experienced associates for advice. Sometimes we need a little more help getting our game in range. 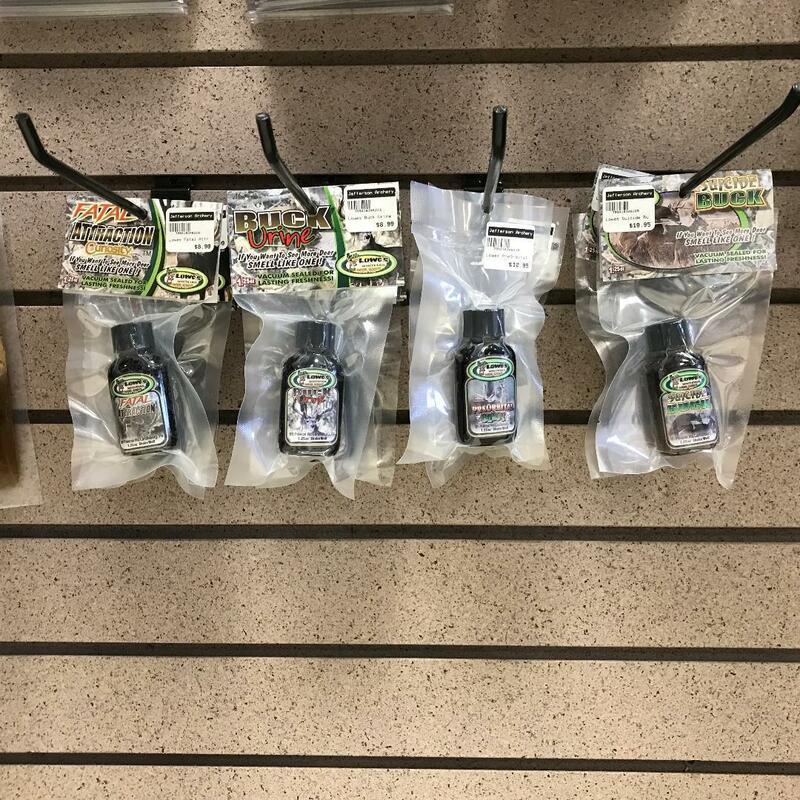 We have the freshest scent and attractants available and can recommend the appropriate scents for the right times. We proudly sell Lowe’s Whitetail Deer Scents. The husband and wife team of Rick and Anita have over 20 years in the scent industry. 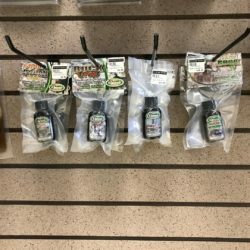 They custom bottle and vacuum seal their own deer scent fresh from their farm in Landisburg, PA. We do not order this scent in bulk, which means the scent on our shelves is always the freshest available. No matter how good your gear, or how skilled a hunter you are, we all still must play the wind. 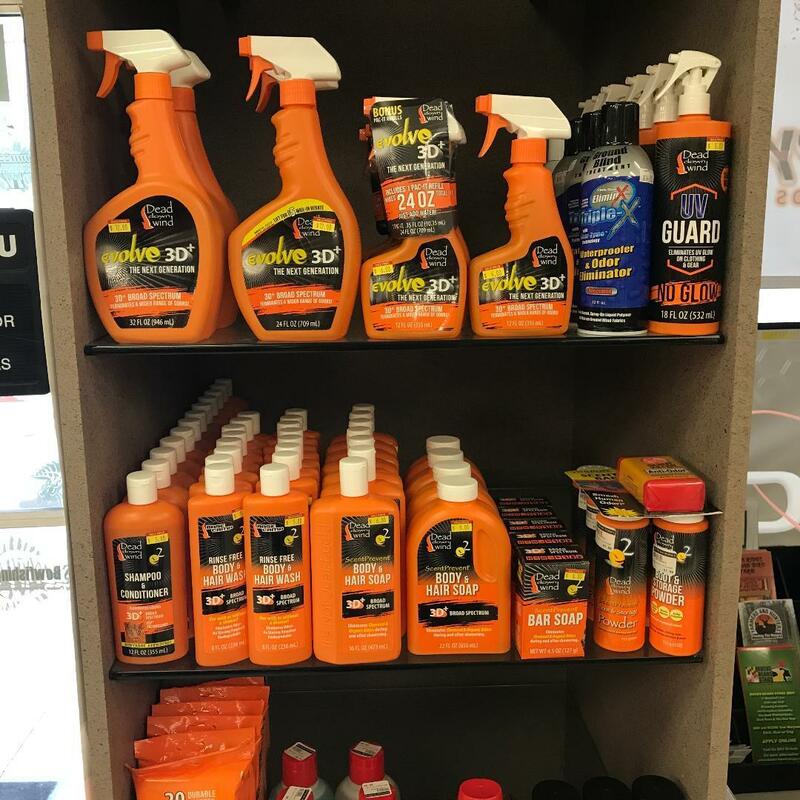 We have you covered (get it?). From soaps, detergents, and deodorants to cover sprays and ozone, we are well stocked with the necessities to keep you from being busted. As an Authorized Dealer for Millennium Treestands, we are proud to stock the best hang-on and ladder stands in the industry. 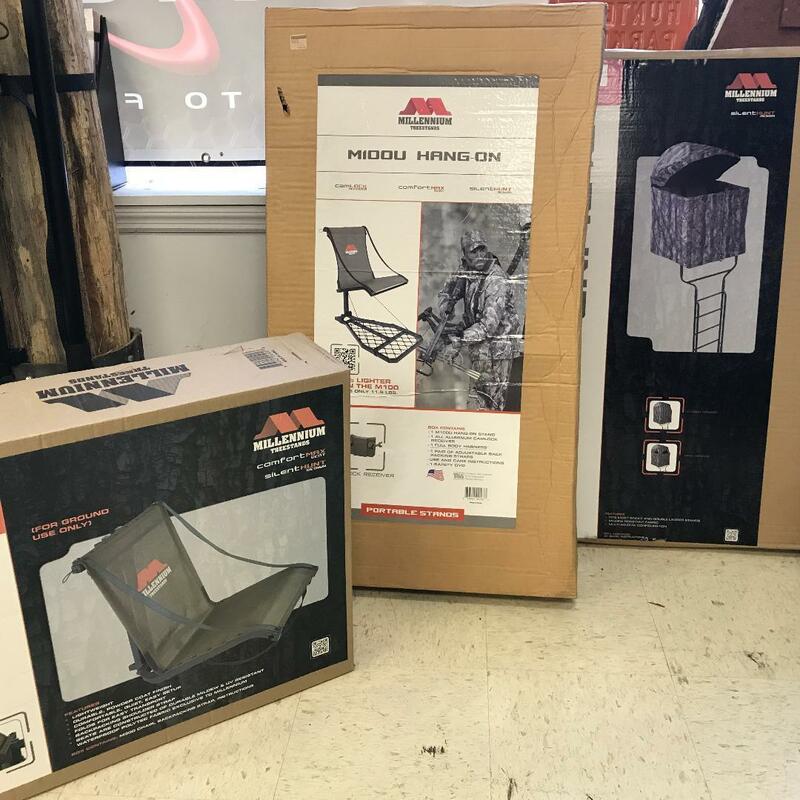 Come in and see for yourself; Millennium makes the most comfortable and dependable stands on the market! Do. Not. Become. A. Statistic. Every year, hunters have treestand accidents that result in serious injury or death. 100% of these tragedies are avoidable by simply wearing a safety harness. 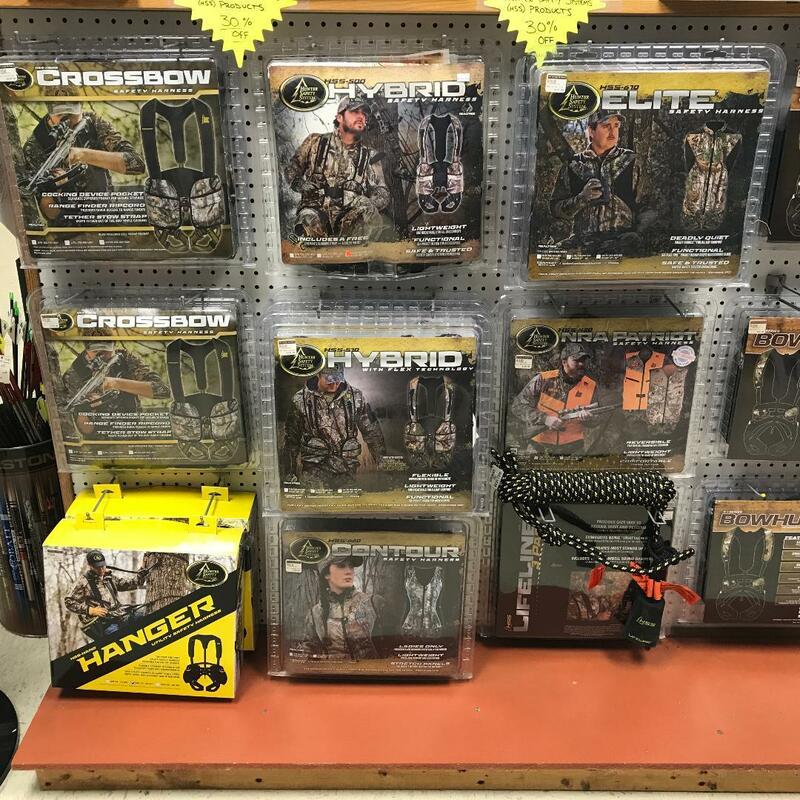 We adamantly encourage every treestand hunter to invest in their own safety, and carry a wide selection of Hunter’s Safety Systems in various sizes. 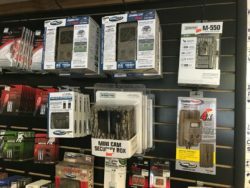 For when the season changes and the smoke rolls, we have you covered with the basics for Muzzleloading. 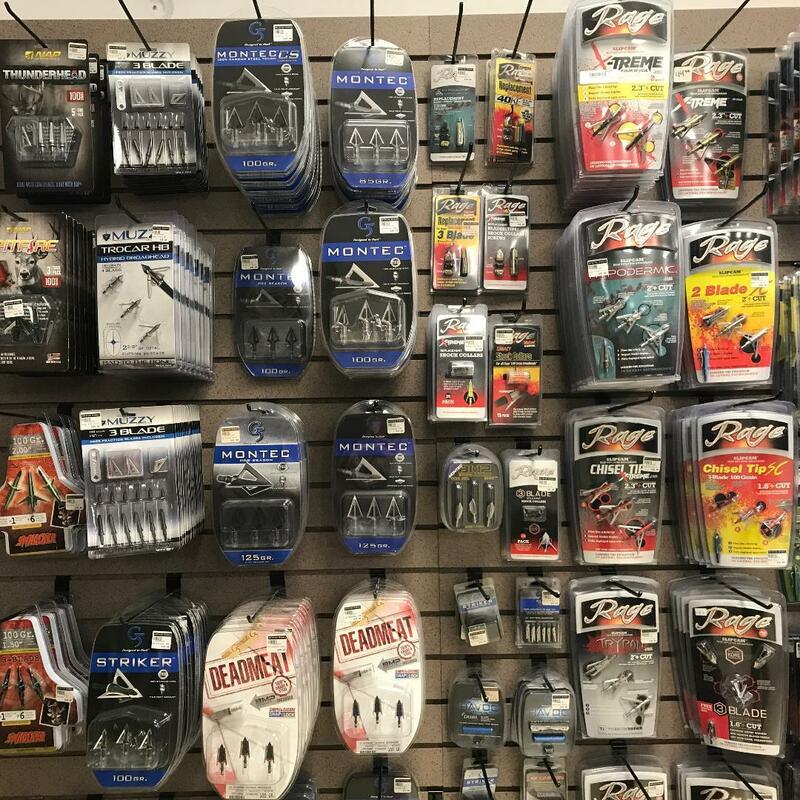 We carry Triple 7 pellets, Blackhorn 209 powder, 209 primers, sabots, and cleaning supplies. Keep an eye on your game and also your property! 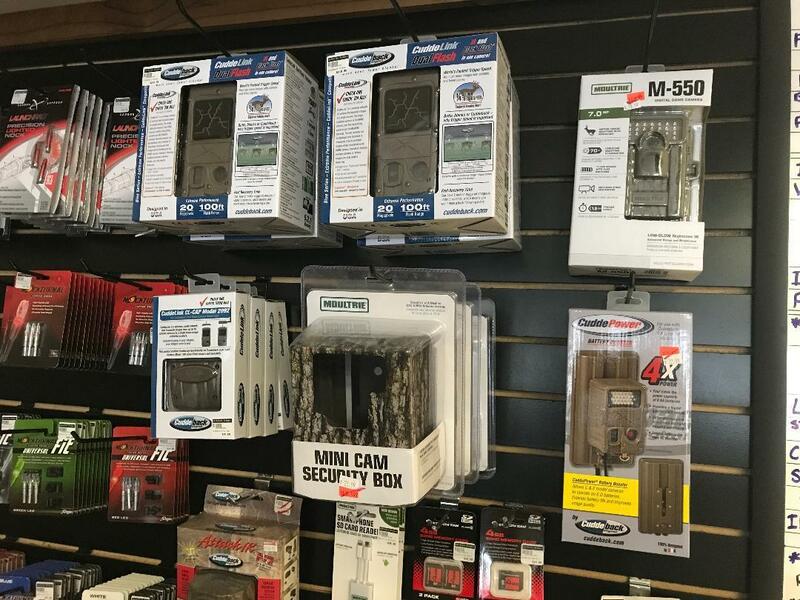 Jefferson Archery is an Authorized Dealer for Cuddeback game cameras and we can help you choose the best camera system for your needs.